This course provides a strong foundation for hot glass sculpting. 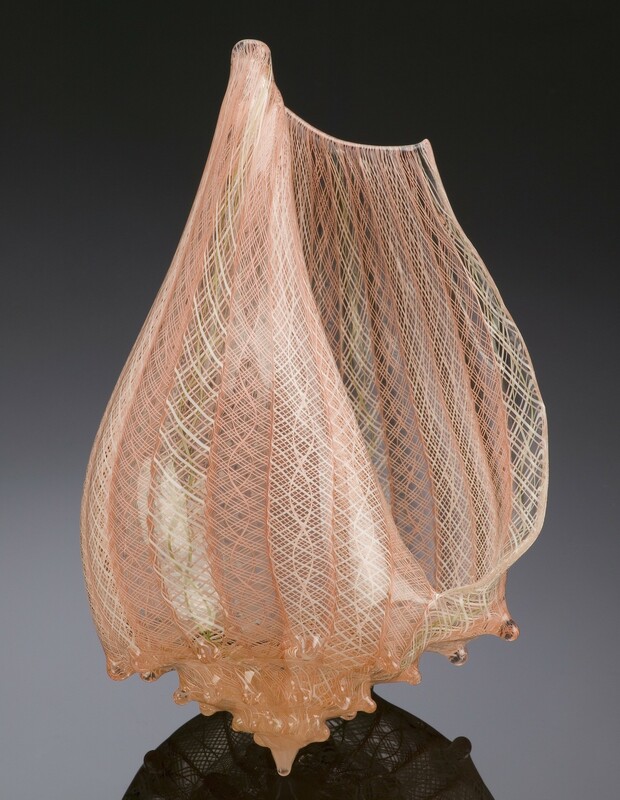 Traditional and non–traditional glassblowing and solid sculpting techniques will be explored in the process of translating natural forms into glass. This class will also focus on color application, surface treatment, and both hot and cold assembly. Students should bring sketchbooks and a collection of found objects for study and inspiration. One year of glassblowing experience is required.